Edwin Hardeman was awarded $80 million by a federal jury in California after members determined that Monsanto’s Roundup weedkiller played a primary role in the development of his non-Hodgkin’s lymphoma. The monetary decision was part of the second phase of a trial in San Francisco, which sought to determine what damages Hardeman would be able to claim. The first phase of the trial took place earlier this month. In response to the decision, Monsanto’s parent company Bayer released a statement expressing its dismay at the jury’s conclusion. “We are disappointed with the jury’s decision, but this verdict does not change the weight of over four decades of extensive science and the conclusions of regulators worldwide that support the safety of our glyphosate-based herbicides and that they are not carcinogenic,” the company said. On the opposite side, Hardeman’s lawyers said that the jury’s decision is a positive step towards holding Monsanto accountable for its products, which may have harmed numerous consumers. 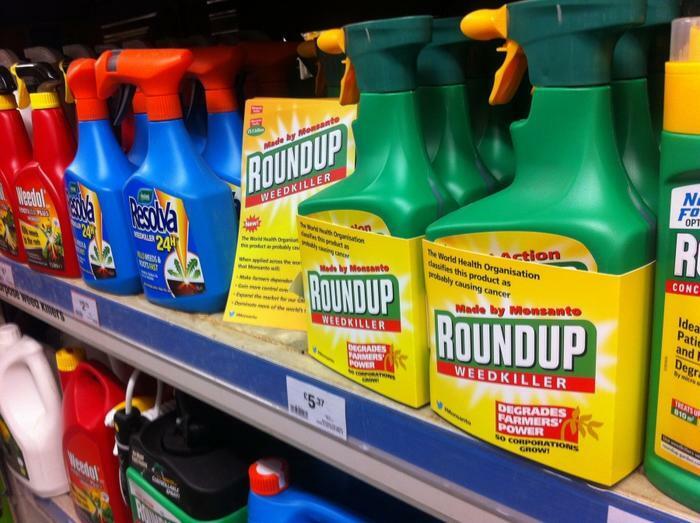 “It is clear from Monsanto’s actions that it does not care whether Roundup causes cancer, focusing instead on manipulating public opinion and undermining anyone who raises genuine and legitimate concerns about Roundup,” the law firm representing Hardeman said. The judgment in favor of Hardeman represents the second major legal victory for plaintiffs seeking to sue Monsanto over its Roundup product. Late last year, consumer Dewayne Johnson accepted a reduced award of $78 million after a jury decided that Roundup had caused his cancer as well.